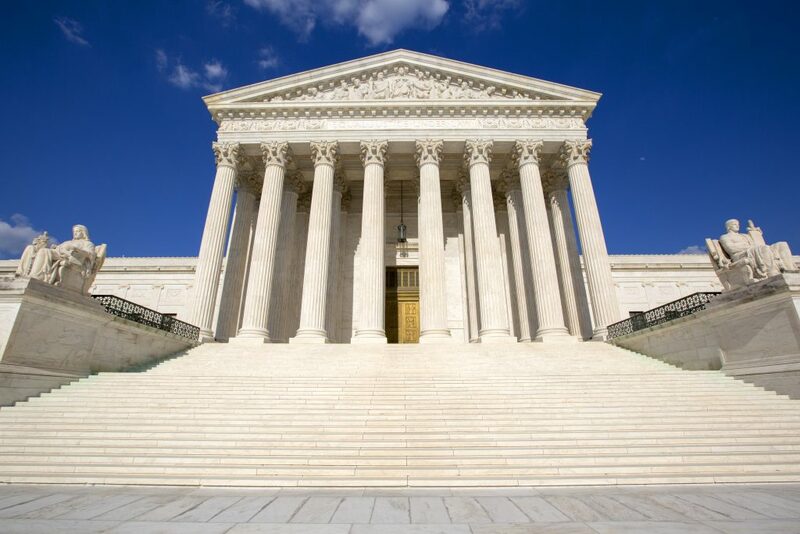 Recently, a Supreme Court decision to uphold class-action waivers in arbitration agreements served as a major victory for employers. The case was centered around clauses in employment contracts that require workers to resolve labor-related disputes through arbitration and inhibit them from banding together with other workers to file class-action lawsuits. The court’s ruling provides employers with the authority to require employees to file individual arbitration claims when a suspected violation arises rather than participating in a collective action. NLRB v. Murphy Oil USA Inc. - A collective action lawsuit against gas station operator Murphy Oil USA Inc. alleged that the company violated the Fair Labor Standards Act (FLSA). A previous judgement by the 5th U.S. Circuit Court of Appeals granted the company's motion to dismiss the collective action and compel arbitration, rejecting the argument by the National Labor Relations Board (NLRB) that the National Labor Relations Act (NLRA) bans class-action waivers in arbitration agreements. Epic Systems Corp. v. Lewis - A collective action against healthcare software manufacturer Epic Systems regarding wage and hour standards alleged that the company violated the FLSA by misclassifying technical writers as exempt. A previous judgement by the 7th U.S. Circuit Court of Appeals denied the company’s motion to compel arbitration. Ernst & Young LLP v. Morris - A collective action against professional services firm Ernst & Young alleged that the company violated both the FLSA and California labor laws by misclassifying employees to deny them overtime wages. A previous judgement by the 9th U.S. Circuit Court of Appeals held up the decision that the employer violated the NLRA by requiring employees to sign an arbitration agreement that precluded them from bringing a class action lawsuit against the company for wage and hour violations. Justice Neil Gorsuch, writing for the majority, noted that neither the Federal Arbitration Act (FAA) nor the NLRA specified that class-action waivers within arbitration agreements were unlawful. He added that by combating the individualized nature of arbitration proceedings, plaintiffs sought to interfere with one of the fundamental attributes of arbitration - speed. Gorsuch wrote, "While Congress is of course always free to amend this judgment, we see nothing suggesting it did so in the NLRA - much less that it manifested a clear intention to displace the Arbitration Act. Because we can easily read Congress's statutes to work in harmony, that is where our duty lies." Employers still need to take careful consideration when designing arbitration agreements, which must still comply with state and federal requirements as well as not being too beneficial to one party over another. California Employers particularly need to proceed with caution, because while the federal court now permits employers to enforce arbitration agreements that include class action waivers, employers may still be subject to state regulations. California legislators are also considering a proposal that seeks to preclude arbitration agreements as a condition of employment, which is expected to move to the assembly floor beginning next week.